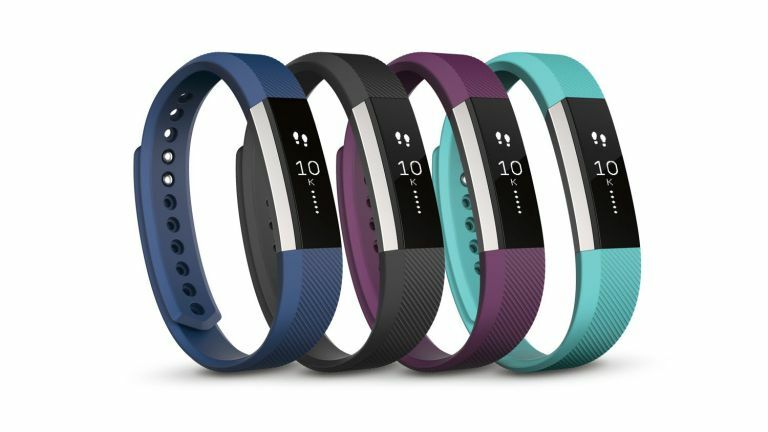 Your wait for a cheap Fitbit deal is over as this Amazon sale sees big discounts in both the UK and US. You're looking at $30/£30 off a new Fitbit Alta today, making it just £69.99 and $99.95 in the US respectively. If you're the sort of careful buyer keen to avoid seeing a better deal not long after you buy something, you'll be happy to know this is a far better deal than we saw on Black Friday in the UK. Actually, this is the best price we've ever seen for the Fitbit Alta on these shores. The cheapest Fitbit with a screen display is now at its lowest price yet and available in multiple colours in both small and large sizes. The Fitbit Alta fitness tracker is much better than the Fitbit Flex 2 for us as it has a proper display instead of a selection of blinking lights. So this is ideal for a fitness tracker, pedometer and, of course, a rather nice-looking watch too. It's also considerably lighter and cheaper than a full-on smartwatch. Over in the US, the $30 discount is seen quite often over at Amazon, but colours and sizes can sell out really fast. At the time of writing you can get this cheap Fitbit Alta in black or purple in both small and large sizes for the discounted price. This seems to be as low as it gets nowadays as even Black Friday didn't see it go for less. It really is a bargain and one of the sleekest fitness trackers on the market. Still not sure? Why not take a look at some of our other guides? Maybe you'll find something that suits you better in our list of best fitness trackers. If you'd prefer to look into the world of full-on smartwatches, then we've put together a guide for the best smartwatch too. If you're considering buying a Fitbit for a child, then you'd certainly want to check the measurements before buying. The adjustable small size Fitbit Alta wrist-strap measures 140mm - 170mm. If that's still a bit big, then you'll want to check out the upcoming Fitbit Ace, which has some more child-friendly features and measures just 125mm - 161mm.